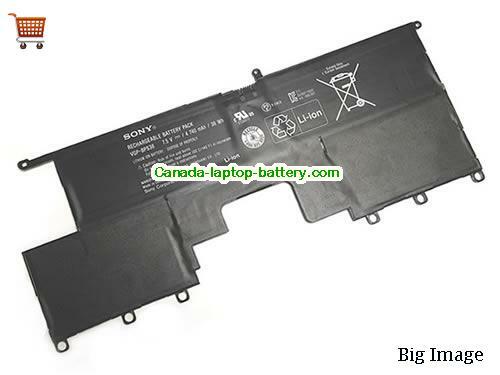 New and high quality Genuine VGP-BPS38 built-in battery for SONY VAIO Pro 13 SVP11217PG SVP11217SCS Laptop(Li-ion 7.5V 4740mAh, 36Wh ) In Canada. P11226SCBI, P132200C, P13226SC, P13227SC, Pro11SVP132A1CL, SVP-32, SVP112100C, svp13213cgb, SVP13213CW, SVP13215CDB, SVP13217SC, SVP13217SCS, SVP13218PW, SVP13218SC, SVP1321DCXS, SVP13229PW, SVP1322YCW, SVP132A1CL, SVP132A1CW, SVP132A2cm, SVP132aicu, VAIO Pro 11, VAIO Pro 13, VAIO PRO13, VAIO SVP1321C5E, VAIO SVP132A1CW, Viao SVP132A1CW. VGP-BPS30 Battery For SONY Vaio T T3 T11 SVT-11 SVT-13 SVT13117ECS seriesComing soon!